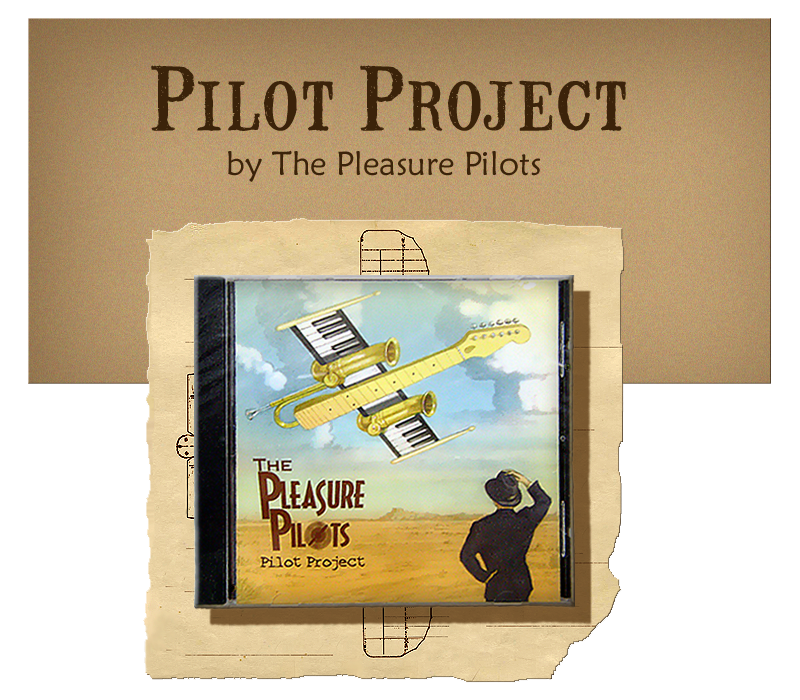 "The Pleasure Pilots' CD, "Pilot Project" is a hard-swingin' romp filled with timeless gems like Johnny Guitar Watson's "Gonna Hit The Highway" and Ike Turner's "Rocket 88". They pick great songs and they put their own high flyin' spin on each tune. 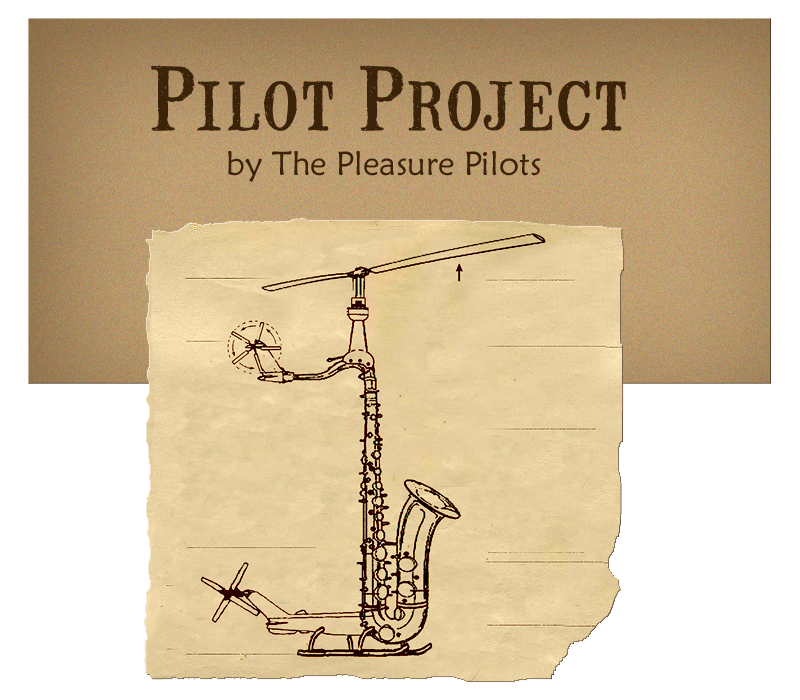 "Pilot Project" keeps the joy ride happenin' throughout the entire disc. Fifty-seven (57) minutes of nonstop hot! Spencer, Phillips, Bluhm, Binette, Taylor, and Kostur have crafted a memorable musical journey. 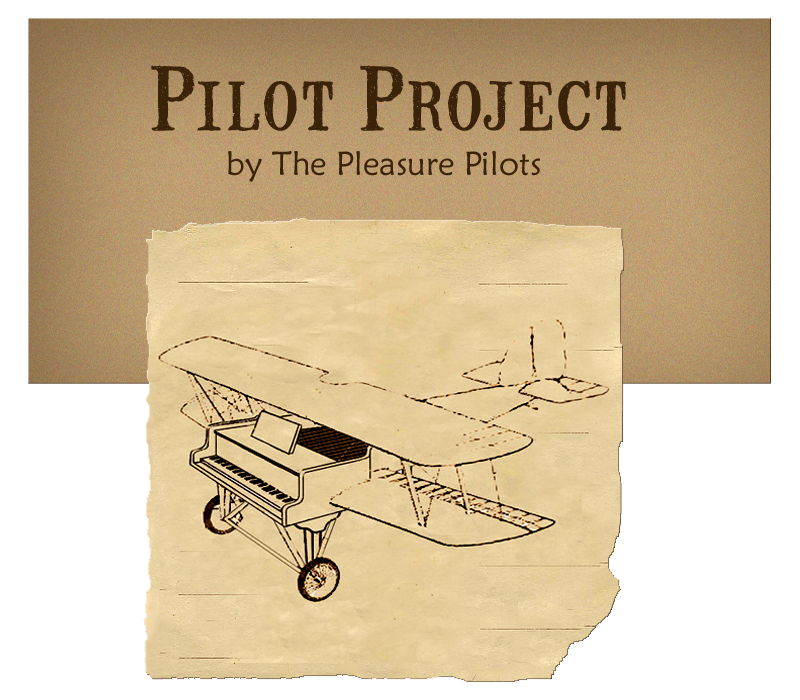 Let's hope this pilot project is the start of many more musical flights of pleasure." Bringin' you the blues, ---Putnay"